So I've been wanting to tie up some smaller Buggers, may be size 10. Do you all use Whiting Bugger Packs for most of your wooly buggers or just some larger feathers off a dry fly neck? 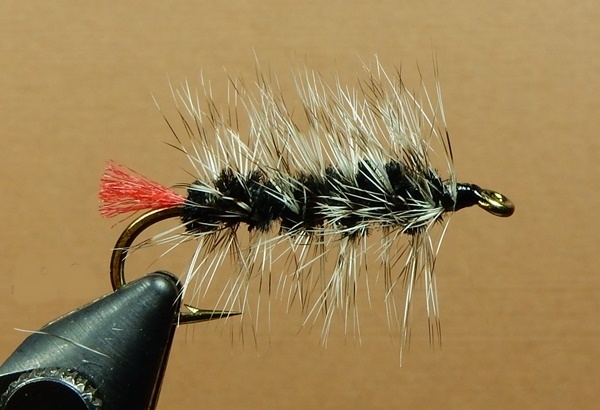 I really like the looks of solid color hackle on black Buggers. Do you all use grizzly mostly or solid colors on Wooly Buggers? For palmering a Bugger the worse the better for my preferences. I get inexpensive "Indian" or "Chinese" necks and saddles. Soft, webby fibers. For the smaller ones the necks - I tie woolly buggers down to size 12. Again - $6 (and less) capes. (Sometimes one does approach Dry Fly quality and those I use for larger dry flies or foam ants). Every cape and every saddle I own has some webby feathers in it. I have never bought or used a Bugger Pack, so not sure what that is. Some years ago I got a couple mediocre grade saddles that were almost all usable for buggers. don't recall now who sold them. Bill Keough has the best Wooly Bugger saddles in my mind (Cabela's saddle source last I heard), and while I tend to use solid colors for black Wooly Buggers, I use Keough dyed grizzly for everything else. Unfortunately the feather-in-the-hair craze drove up the prices of these saddles significantly, and they aren't the steal they once were, but they are perfect for small Buggers and a single saddle will last a very long time. 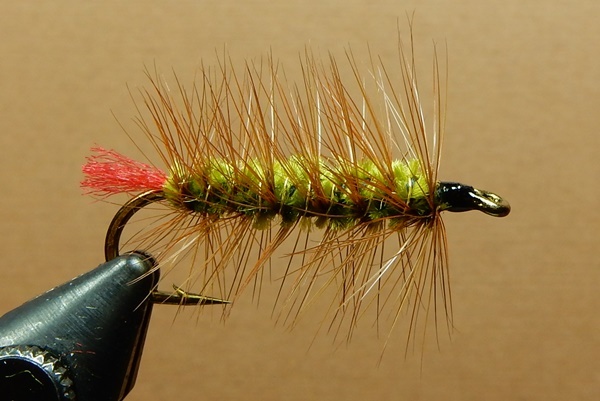 For larger sizes, strung hackle is sufficient, and for really small ones, I like hen hackle. YMMV. The Ewing hackle from sportsmen's is a pretty good deal these patches would be good if you want to get multiple colors. Ditto. I did once buy a Whiting Bugger Pack because I liked the color (olive grizzly), but I normally just go for the cheapest, webbiest saddle hackle I can find in the appropriate color. Find a farm with chickens running around ask for permission to collect feathers or buy their young roosters or offer to buy the skins. best bugger feather there is. I have a whiting bugger pack in grizzly. Ordered it online. It's terrible honestly. Vast majority of the feathers only look good on size 6 or bigger. I mostly use them for streamer tails.